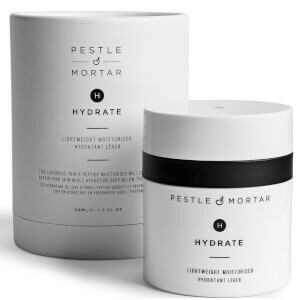 Based on a ‘less-is-more’ philosophy, Pestle & Mortar offer simple, effective skincare solutions to fix dull and dry skin. 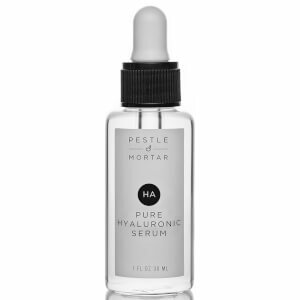 Focusing on natural healing principles, their no-fuss approach to skincare is completely free of harsh chemicals and ingredients; they also don’t test on animals. The family-made and run business has built a loyal following over the years, formed purely from the incredible results created by their products. 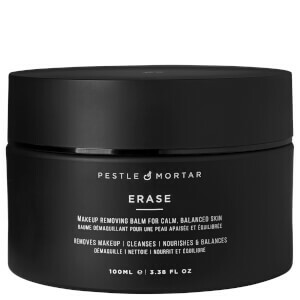 The Pestle & Mortar Erase and Renew the Double Cleansing System contains both the cleansing balm and gel cleanser, allowing you to completely rid your skin of impurities. The cleansing balm is a lightweight, non-greasy formula designed to purify and refresh your complexion. Diminishing all traces of makeup without over-drying the skin, it will be left feeling calm and balanced. Formulated with pumpkin enzymes, it eliminates even the most stubborn eye makeup. 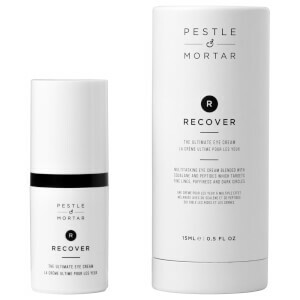 Meadowfoam, prickly pear seed and grape seed oils are used to nourish and protect against free radical damage. 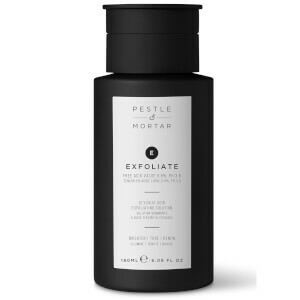 Packed with vitamins, antioxidants and omega fatty acids, the Pestle & Mortar Cleansing Balm is the perfect first step in a double cleansing routine. 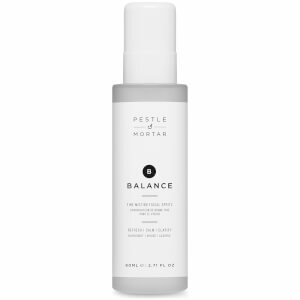 As the second step in the Pestle & Mortar Double Cleansing System, the gel cleanser helps you to achieve a radiant glow. 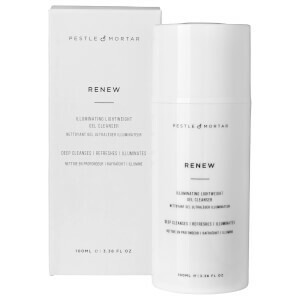 This lightweight, clarifying formula decongests the skin for a smooth, hydrated complexion. Infused with papaya and mango enzymes alongside Meadowfoam seed oil, it effectively removes dirt and impurities, tightening visible pores. Minimising the appearance of fine lines and wrinkles whilst improving tone and texture, skin will be left refreshed, purified and brightened.